SE NM Snowfall Records & Averages. Long Shadows Of Winter-Jaycee Park In Artesia Friday. 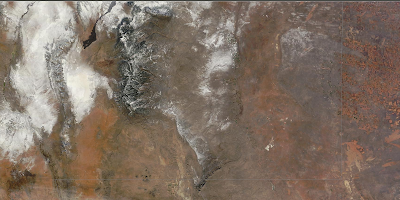 SE NM Snow Cover Fri Dec 9, 2011. Our first snowfall of the season has all but melted across most of SE NM. A few patches of the white stuff remain in some of the northern shaded areas. Snowfall across southeastern New Mexico is not something that we get to see a lot of. Listed below are some of the local long-term seasonal averages and records.